I promise you this, we ALL need some Daniella Leibovici Bloom in our lives. Like seriously. Especially for those of us who've been through a divorce, separation or break up. Ummmm okkk, I think that goes for 98% of us (lol). This is for YOU if there are pieces of you, as a woman, that you just can't seem to put back together again. Ladies, we are not going to hold back. So this is NOT for the super sensitive or overly religious women. This is straight up W O M A N Talk! If we cannot get real with on another, take the bandage off those unhealed wounds, get deep down into how we're really feeling and get to the root of why we just can't get it right, without judging EACHOTHER, then something is definitely wrong here. There are too many woman out here feeling like they're alone and have no place to turn too..to just BE REAL! Uggg ugggg NOT in my space! Daniella Bloom MA LMFT is a Keynote Speaker, Transformational Coach and #1 Best-selling Author. She is a frequent invited guest on television, print and radio, who brings audiences together through humor, honesty, and shared human connection. Are you "over" the dating scene? Do you think there is just no point in getting out there anymore? Are you stuck in a relationship that is not flowing the way it used to? Do you feel that you are not seen and heard for who you truly are? With the divorce rate continuing to climb, it's not enough to just “match” anymore, heck, it's not enough to just be “married” anymore. If like attracts like, you cannot attract something amazing if your own inner light setting is set to DIM! 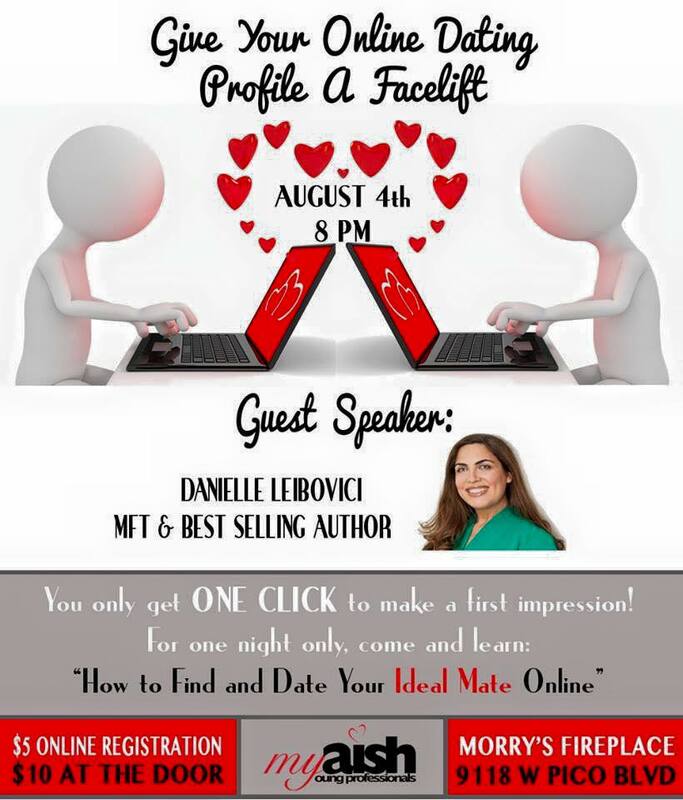 Wouldn’t it be great if you could learn specific tools to start attracting high quality dating from the start? Or, if you are in a relationship, to have the ability to strengthened and stabilize your current relationship now? Once you are truly clear on how you are showing up and what you are really asking of your partner, there will be a renewed energy of hope and inspired connection. 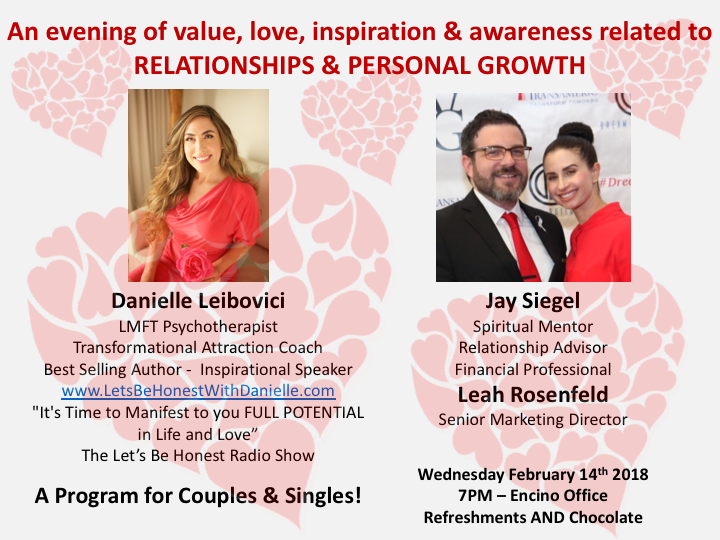 In this two hour event, you will get both male and female expert perspectives on the common struggles in today’s relationships and the knowledge and insight you need to make your relationships deep and everlasting. This will be an intimate group where we can connect with you personally and individually. - Two dedicated and HONEST professionals who are here to help YOU maximize your MAGNET Factor in Love and Life. When you leave, you will know exactly how to UP your MAGNET factor for the love and life you truly desire. If you are single. your on and offline dating success rate will begin to significantly improve. If you are in a relationship, you will have the tools to get out of some unhealthy patterns. Join us for a fun evening of information, application, laughter and mingling. Register ahead of time and get a $10 discount and pay only $25 in advance. Tickets are also available for $35 at the door based on availability. ​Daniella Bloom, MA. MFT. is a inspirational speaker, psychotherapist and law of attraction love and success coach. She is the creator of the laser focused on success Dating Uplift and Relationship Uplift Intensives as well as her Law of Attraction: Let's Be Honest Transformative Groups for women. Daniella's passion is to work with men and women to up their MAGNET factor to full potential in love and life. Daniel Allen is a writer, speaker and spiritual counselor on the subject of relationships (including the one we hold with ourselves), and a cheerleader for romance in relationships! Ladies of L.A.! Join us to hear therapist and relationship expert Danielle Leibovici talk about bringing the woman within back into balance in this workshop about openness, connection, and feminine power. We'll explore turning your inner light to its brightest setting and creating the energy balance needed to connect and communicate in every relationship - with friends, family, and romantic partners. Let's learn to bring the best of ourselves to the surface and share it with the world. Beverages, snacks, and chocolate Valentines goodies will be provided. 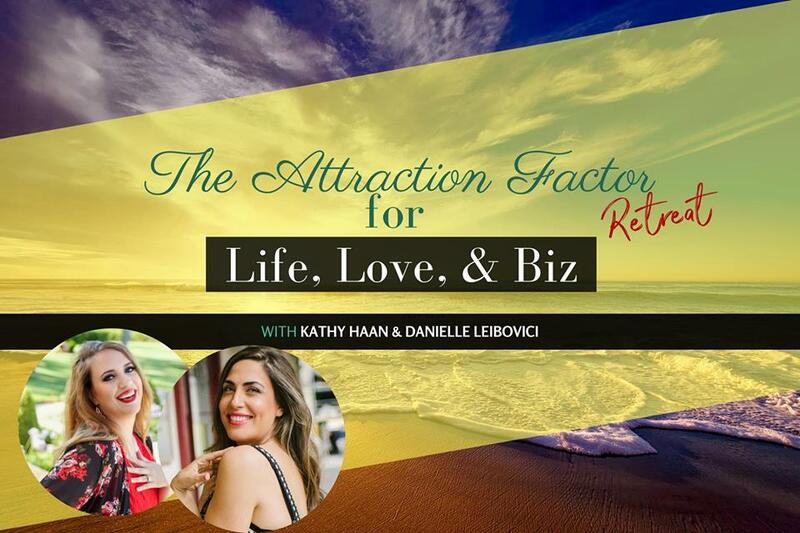 Kathy and Danielle will give you a divinely inspired roadmap to achieve your deepest desires in life, love, and business in 2018. Why: So you may create a life by design, rather than a life by default. Are you currently in the jungle of the dating world, or, already in a current relationship? “Our dating and relating abilities, or lack there of, are often the barometer of our inner workings. We are going to attract back to us exactly what we are putting out." It’s not enough just “to match" anymore and its also not enough to just "be married" anymore either. If attracting a healthy long term relationship, or ensuring one will stay that way, is indeed the goal, then listen up! If you are dating, you only get one SWIPE to make a first impression. Danielle will teach you what to look for in the subliminal messages on profiles today AND the postive and negative signals YOU may be putting out as well. 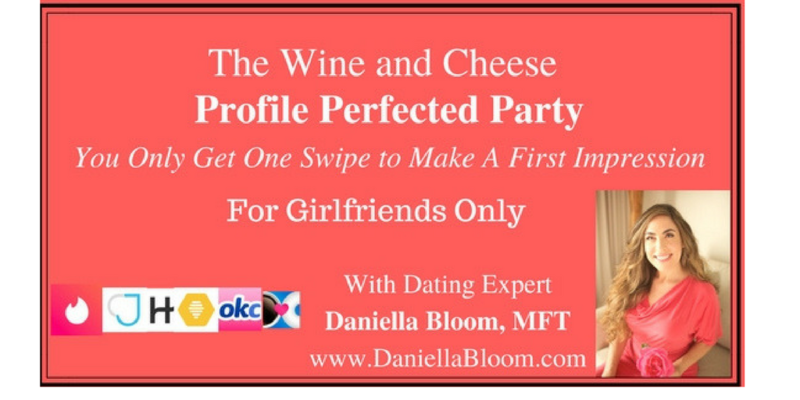 You will drastically reduce wasted hours and emotional nonsense in the world of online dating while significantly improving your chances for offline dating outcome. If you are already commited to a special someone, Danielle will help you identify the crucial principles necessary to keep it healthy and lasting. Marriage is hard enough in this day and age, let's up your abilities for dating and relating success. Danielle (Leibovici) Bloom is a long-time Licensed Psychotherapist and Law of Attraction coach who has seen it all and been through it herself.